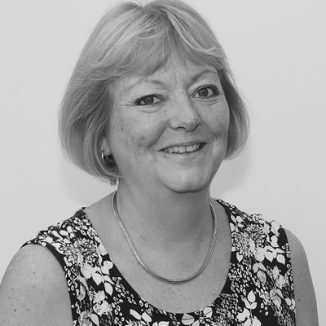 In June 2008 Coral qualified as a Paralegal specialising in private client work and in particular Wills, Powers of Attorney and Administration of Estates. She is a Member of the Society of Specialist Paralegals. Over the past 21 years Coral has got to know many of the long established Welshpool and local Powys families and is well regarded by her clients for her straightforward but sympathetic and compassionate approach when advising clients with the more sensitive issues of drawing up Wills and Powers of Attorney. As a result of this her clientele continues to increase. In her leisure time Coral is either growing organic vegetables on the family allotment or following her passion for cooking.